Google maps are really useful. They help navigation of areas where we are visiting the first time or do not know the way of place exactly. Since the inception of this tool, it has be of great demand, 99% of businesses have integrated this feature on their website for easy navigation of clients and customers. However, navigation on Google map is simple yet its integration on the website can be quiet a task if you are doing it for the first time. 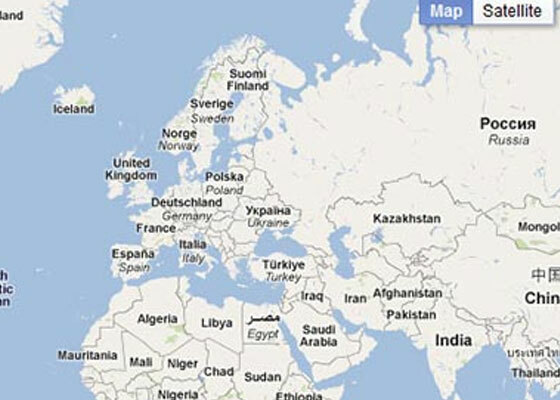 Well, this can be made simple if you use jQuery Google map Plug-ins. jQuery Plug-ins of Google map are very popular and easy to use. Not only this, but they also provide you with a lot of map functioning assistance too. With these Plug-ins, installation of Google map can be extremely easy. All you have to do is simply install and voila….you are done! This is the reason we have compiled this list of 20+ Best jQuery Google Maps Plugins. They are easy to use and will be of great help to all the users. Enjoy!